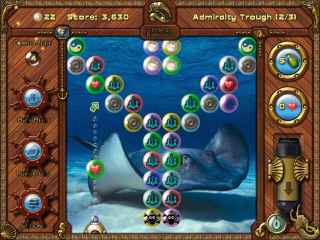 Free Download Bubblenauts: The Hunt for Jolly Roger's Treasure Game or Get Full Unlimited Game Version! 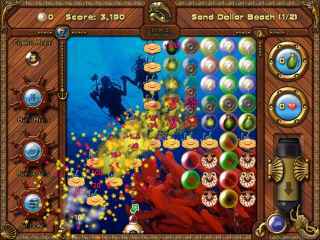 Explore the Emerald Isles, make bold combos, and solve clever puzzles as you dive undersea to seek fabulous treasure! In order to get advantaged of playing Bubblenauts: The Hunt for Jolly Roger's Treasure full unlimiteg game version you must register the game. Investigate eerie and mysterious high jinks that will have you in stitches as you play through one vibrantly animated scene to the next! Can you complete the dose of medicine! Get ready for a challenge in Drop Hunt! Overcome barriers, hop to boxes and find all the drops.